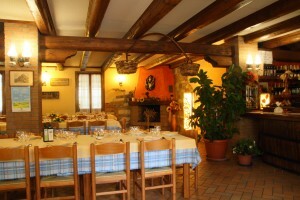 “Bacco e Arianna” restaurant offers high-quality food and wine, which are the result of breeding and cultivation by organic method. 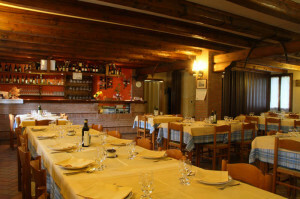 In fact, the restaurant offers typical recipes and dishes of the renowned Venetian cuisine, based on products coming directly from the family farmhouse, excellent products that have earned the acknowledgement of the DOP mark. 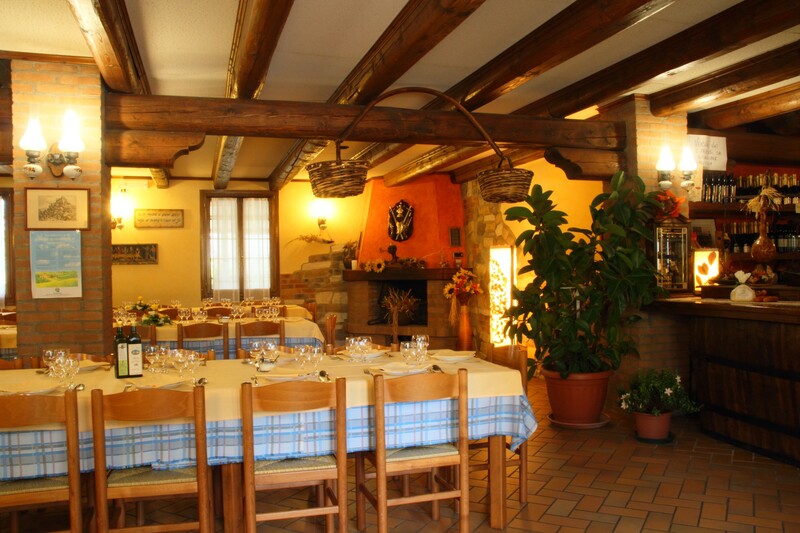 Through the “theme dinners”, the “Bacco e Arianna” gives you the opportunity to taste dishes made from organic meats, as duck, goose, boar, pig, guinea fowl, all locally reared in a natural way. These meats are always accompanied by side dishes based on in season vegetables, grown in full respect for the land and for the natural cycles, a way to rediscover the authentic values of the peasant life, its culture and its tradition. And finally the D.O.C. wines of the Euganean Hills, from organic local production, which match perfectly to any kind of dish, with their flavour, colours and fragrances. 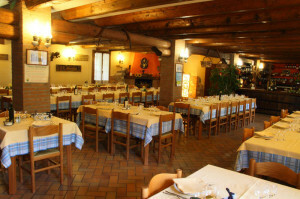 So the restaurant is part of the path that starts from the production, then pass through the processing, and finally arrives to the sale of natural products, which are really the result of agriculture. 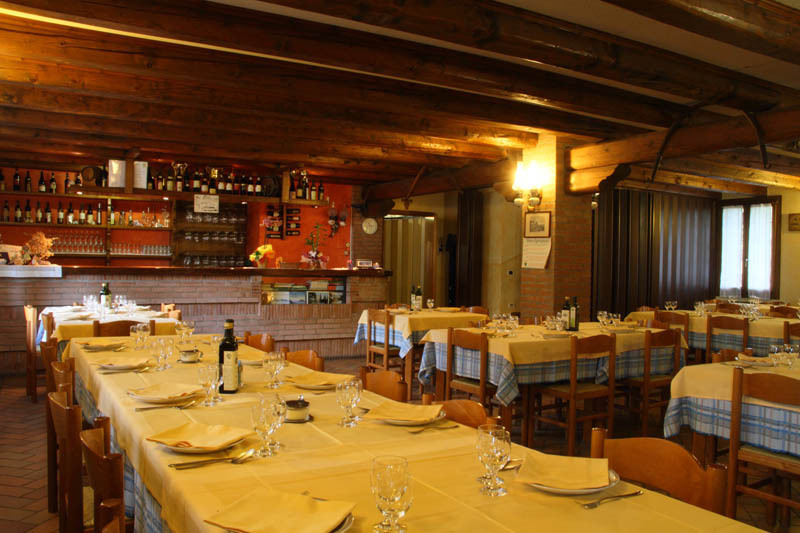 This is according to the wishes of Calaon family, that through its thirty years of activity, continues to give value to the ancient and natural tradition of the Euganean territory.